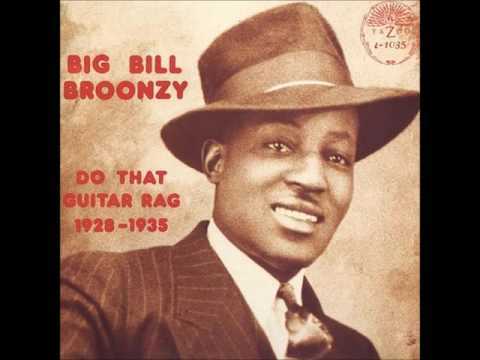 Big Bill Broonzy (June 26, 1893 – August 15, 1958) was a prolific American blues singer, songwriter and guitarist. His career began in the 1920s when he played country blues to mostly African-American audiences. 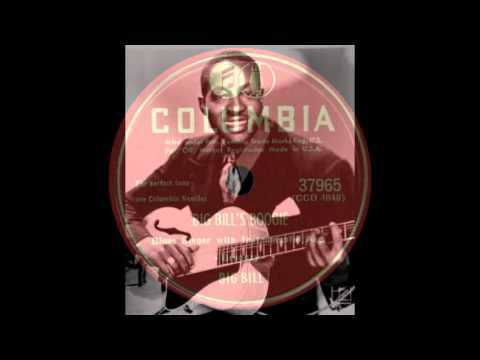 Through the 1930s and 1940s he successfully navigated a transition in style to a more urban blues sound popular with working class African-American audiences. In the 1950s a return to his traditional folk-blues roots made him one of the leading figures of the emerging American folk music revival and an international star. His long and varied career marks him as one of the key figures in the development of blues music in the 20th century. 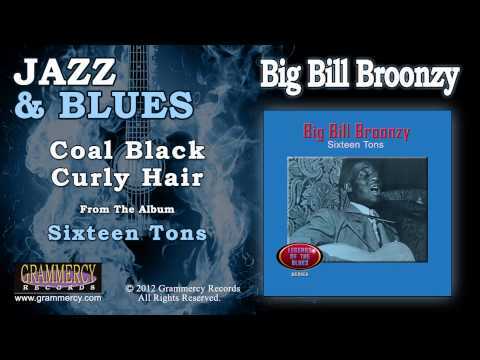 Born Lee Conley Bradley, "Big Bill" was one of Frank Broonzy (Bradley) and Mittie Belcher's 17 children. His birth site and date are disputed. While he claimed birth in Scott County, Mississippi, an entire body of emerging research compiled by blues historian Robert Reisman suggests that Broonzy was actually born in Jefferson County, Arkansas. Broonzy claimed he was born in 1893 and many sources report that year, but after his death, family records suggested that the year was actually 1903. Soon after his birth the family moved to Pine Bluff, Arkansas, where Bill spent his youth. He began playing music at an early age. At the age of 10 he made himself a fiddle from a cigar box and learned how to play spirituals and folk songs from his uncle, Jerry Belcher. He and a friend named Louis Carter, who played a homemade guitar, began performing at social and church functions. These early performances included playing at "two-stages": picnics where whites danced on one side of the stage and blacks on the other. 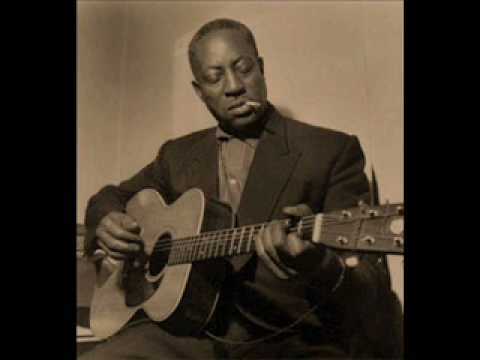 On the understanding that he was born in 1898 rather than earlier or later, sources suggest that in 1915, 17-year-old Broonzy was married and working as a sharecropper. He had decided to give up the fiddle and become a preacher. There is a story that he was offered $50 and a new violin if he would play four days at a local venue. Before he could respond to the offer, his wife took the money and spent it, so he had to play. In 1916 his crop and stock were wiped out by drought. Broonzy went to work locally until he was drafted into the Army in 1917. Broonzy served two years in Europe during the first world war. 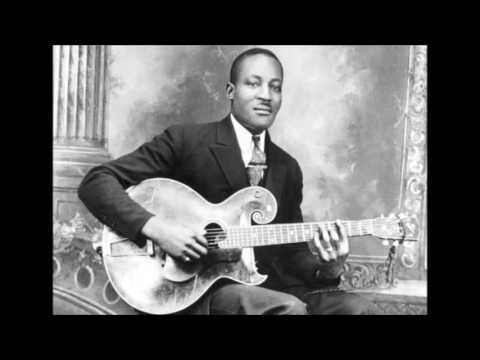 Then after his discharge from the Army in 1919, Broonzy returned to Pine Bluff, Arkansas where he is reported to have been called a racial epithet and told by a white man he knew before the war that he needed to "hurry up and get his soldier uniform off and put on some overalls." He immediately left Pine Bluff and moved to the Little Rock area but a year later in 1920 moved north to Chicago in search of opportunity. After arriving in Chicago, Broonzy made the switch to guitar. He learned guitar from minstrel and medicine show veteran Papa Charlie Jackson, who began recording for Paramount Records in 1924. Through the 1920s Broonzy worked a string of odd jobs, including Pullman porter, cook, foundry worker and custodian, to supplement his income, but his main interest was music. He played regularly at rent parties and social gatherings, steadily improving his guitar playing. During this time he wrote one of his signature tunes, a solo guitar piece called "Saturday Night Rub". In 1930, Paramount for the first time used Broonzy's full name on a recording, "Station Blues" – albeit misspelled as "Big Bill Broomsley". 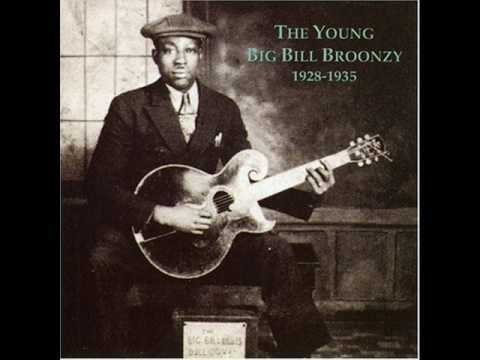 Record sales continued to be poor, and Broonzy was working at a grocery store. Broonzy was picked up by Lester Melrose, who produced acts for various labels including Champion and Gennett Records. 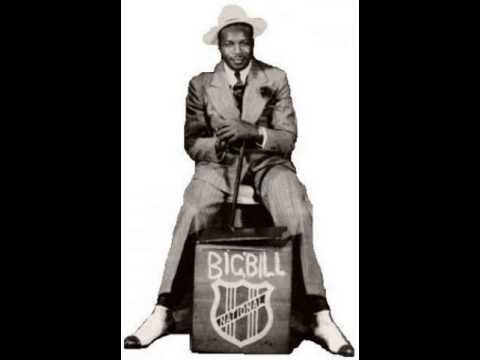 He recorded several sides which were released in the spring of 1931 under the name "Big Bill Johnson". In March 1932 he traveled to New York City and began recording for the American Record Corporation on their line of less expensive labels (Melotone, Perfect Records, et al.). 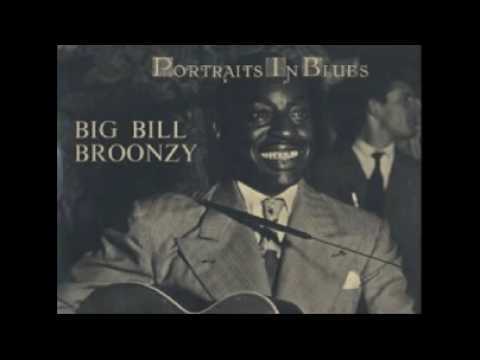 These recordings sold better and Broonzy was becoming better known. Back in Chicago he was working regularly in South Side clubs, and even toured with Memphis Minnie. 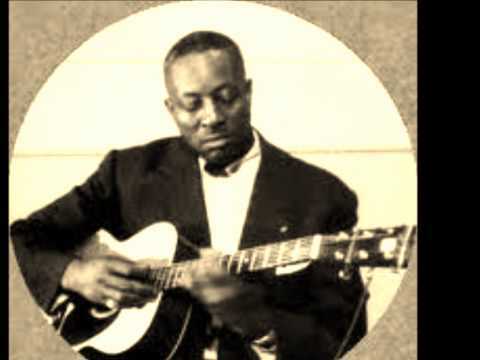 In 1934 Broonzy moved to Bluebird Records and began recording with pianist Bob "Black Bob" Call. His fortunes soon improved. With Call his music was evolving to a stronger R&B sound, and his singing sounded more assured and personal. In 1937, he began playing with pianist Joshua Altheimer, recording and performing using a small instrumental group, including "traps" (drums) and double bass as well as one or more melody instruments (horns and/or harmonica). 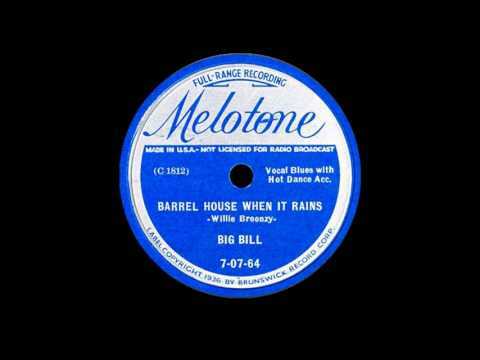 In March 1938 he began recording for Vocalion Records. 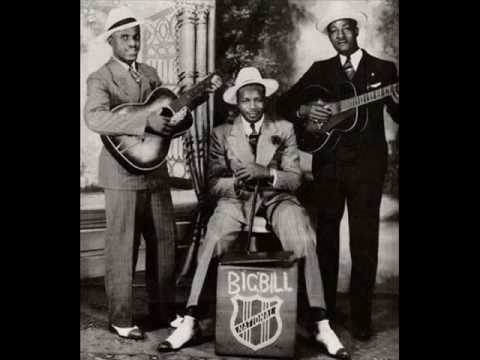 Broonzy's reputation grew and in 1938 he was asked to fill in for the recently deceased Robert Johnson at the John H. Hammond-produced From Spirituals to Swing concert at Carnegie Hall. He also appeared in the 1939 concert at the same venue. His success led him in this same year to a small role in Swingin' the Dream, Gilbert Seldes's jazz adaptation of Shakespeare's Midsummer Night's Dream, set in 1890 New Orleans and featuring, among others, Louis Armstrong as Bottom and Maxine Sullivan as Titania, with the Benny Goodman sextet. 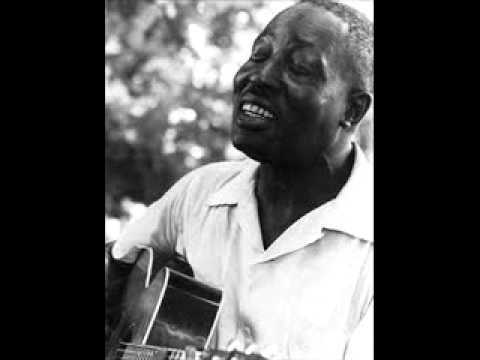 Broonzy expanded his work during this period as he honed his song writing skills which showed a knack for appealing to his more sophisticated city audience as well as people that shared his country roots. His work in this period shows he performed across a wider musical spectrum than almost any other bluesman before or since including ragtime, hokum blues, country blues, city blues, jazz tinged songs, folk songs and spirituals. 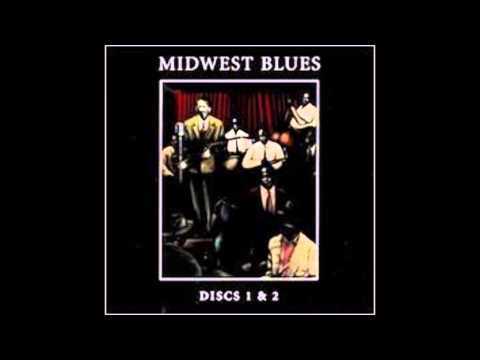 After World War II, Broonzy recorded songs that were the bridge that allowed many younger musicians to cross over to the future of the blues: the electric blues of post war Chicago. His 1945 recordings of "Where the Blues Began" with Big Maceo on piano and Buster Bennett on sax, or "Martha Blues" with Memphis Slim on piano, clearly show the way forward. One of his best-known songs, "Key to the Highway", appeared at this time. 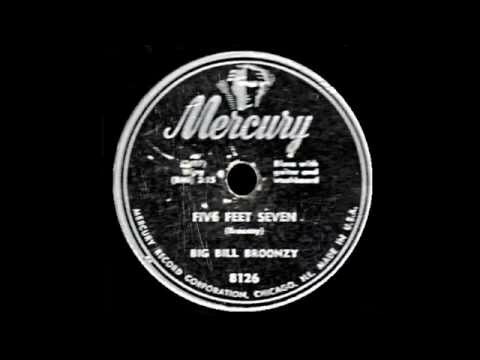 When the second American Federation of Musicians strike ended in 1948, Broonzy was picked up by the Mercury label. In Europe, Broonzy was greeted with standing ovations and critical praise wherever he played. The tour marked a turning point in his fortunes, and when he returned to the United States he was a featured act with many prominent folk artists such as Pete Seeger, Sonny Terry and Brownie McGhee. From 1953 on his financial position became more secure and he was able to live quite well on his music earnings. 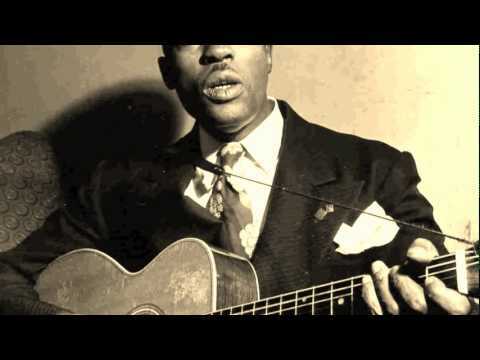 Broonzy returned to his solo folk-blues roots, and travelled and recorded extensively. Broonzy's numerous performances during the 1950s in the UK, and in particular at folk clubs in London and Edinburgh, were influential in the nascent British folk revival, with many British musicians on the folk scene, such as Bert Jansch, citing him as an important influence. 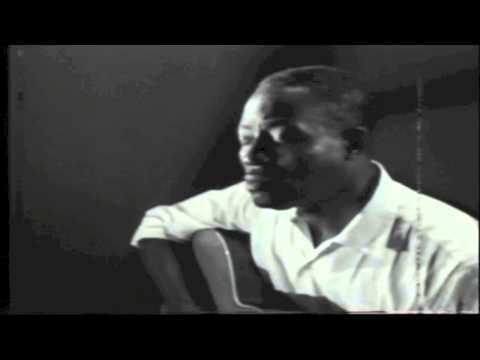 While in the Netherlands, Broonzy met and fell in love with a Dutch girl, Pim van Isveldt. Together they had a child named Michael who still lives in Amsterdam. In 1953, Dr. Vera (King) Morkovin and Studs Terkel took Broonzy to Circle Pines Center, a cooperative year-round camp in Hastings, Michigan, where he was employed as the summer camp cook. He worked there in the summer from '53–'56. On July 4, 1954, Pete Seeger travelled to Circle Pines and gave a concert with Bill on the farmhouse lawn, which was recorded by Seeger for the new fine arts radio station in Chicago, WFMT-FM. 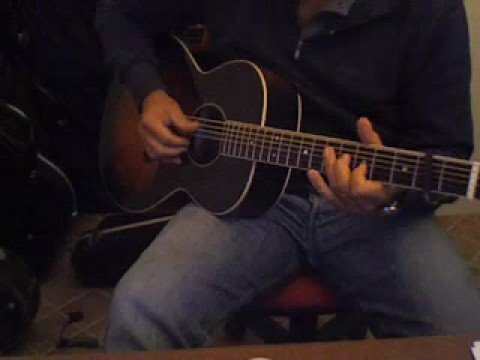 Broonzy as an acoustic guitar player, inspired Muddy Waters, Memphis Slim, Ray Davies, John Renbourn, Rory Gallagher, Ben Taylor, and Steve Howe. 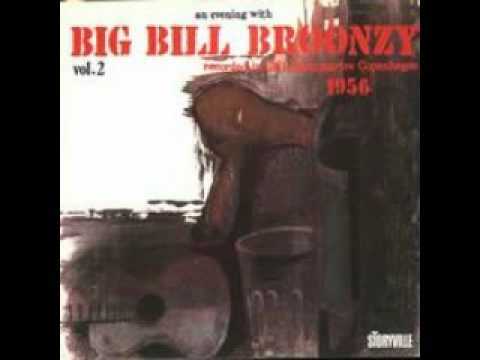 In Q Magazine (September 2007) it is reported that Ronnie Wood of The Rolling Stones claims that Bill Broonzy's track, "Guitar Shuffle", is his favorite guitar music. Wood said, "It was one of the first tracks I learnt to play, but even to this day I can't play it exactly right." 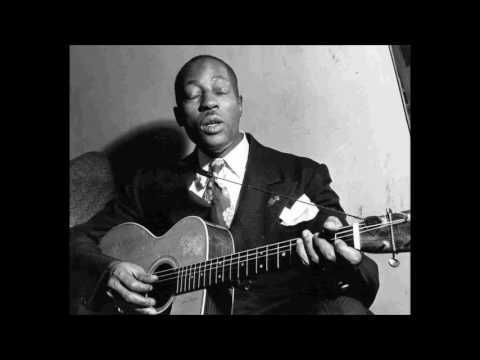 Eric Clapton has cited Bill Broonzy as a major inspiration: Broonzy "became like a role model for me, in terms of how to play the acoustic guitar." During the benediction at the 2009 inauguration ceremony of President Barack Obama, the civil rights leader Rev. 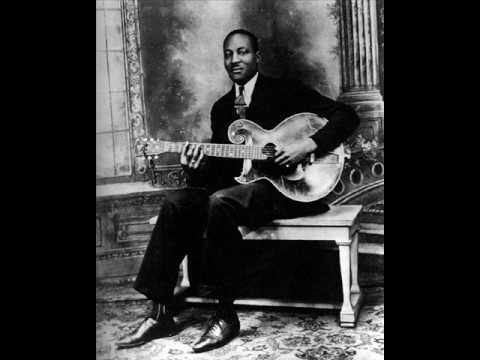 Dr. Joseph Lowery paraphrased Broonzy's song "Black, Brown and White Blues". Between 1927 and 1942, Broonzy recorded 224 songs, making him the second most prolific blues recording artist during that period. These were released before blues records were tracked by recording industry trade magazines. 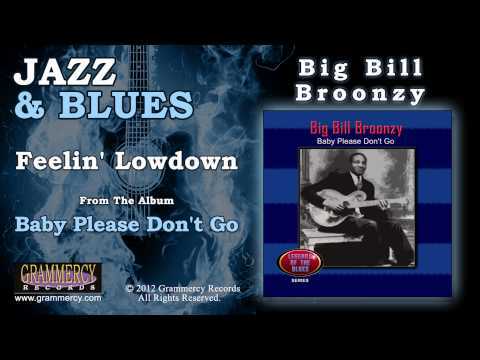 By the time Billboard instituted the first of its "race music" charts in October 1942, Broonzy's recordings were less popular and none appeared in the charts. 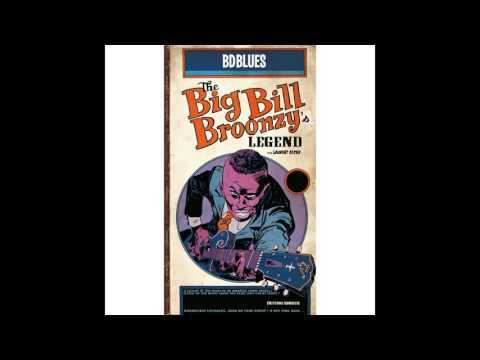 Big Bill Broonzy also appeared as a sideman on recordings by Lil Green, Sonny Boy Williamson I, Washboard Sam, and Jazz Gillum.